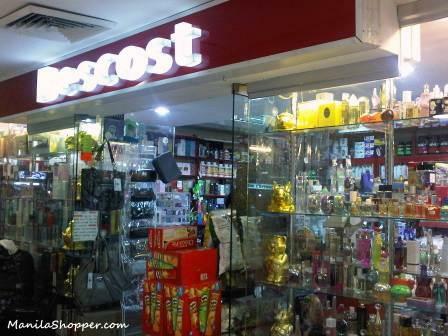 Chocolates, imported and branded perfumes, imported food stuff...at low prices? Well, there's no other place than the PX Stores located at the Mezzanine Level of Cash & Carry Mall in Makati. 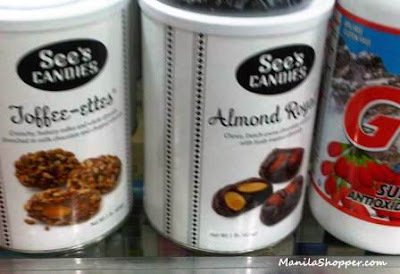 Everything imported, here are what you can buy..
one of my fave chocolates, See's Toffee-ettes! Cash & Carry Mall is located at Filmore Street, Palanan Avenue Makati City. 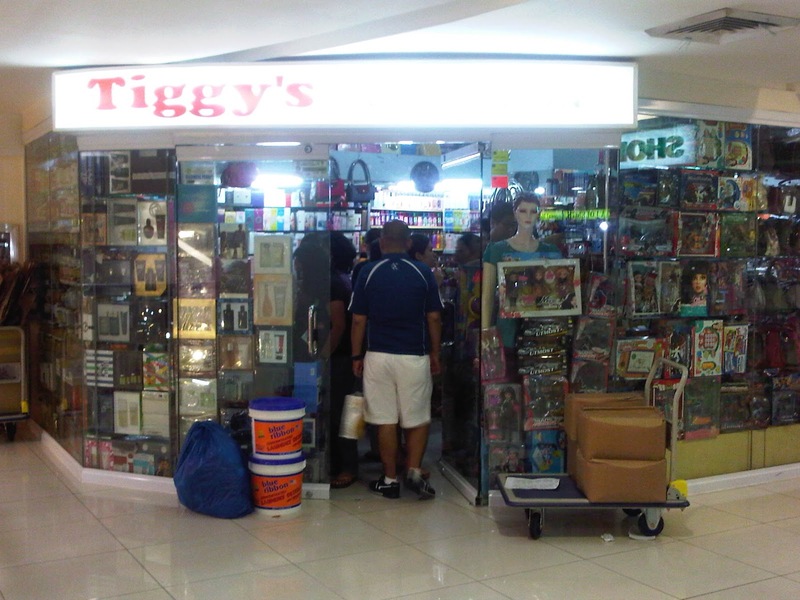 There are also outlet stores located at Cash & Carry Mall, so please check them out HERE. 1) Some PX stores give a little discount. There's no harm to ask for it. 2) Although it seems that the prices in each store are somewhat similar (probably they talk to each other) it's always wise to compare and canvass, because some still can offer P20 to P30 lower than others. 3) They don't accept credit cards, so you need to bring cash. 4) They sell on wholesale, so probably you need to check which stores give the best deal on wholesale. 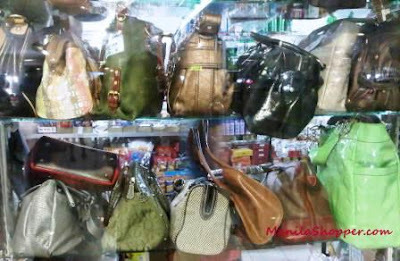 5) Always ask if the products are original or authentic because they will be honest enough to tell you if a bag is just a replica or if the perfume comes from US or Singapore. 6) Ask for the store's return/exchange policy. 7) Always ask for a receipt. You need the receipt if you need to return/exchange an item. wow ive seen this in my friend but she didnt specify where it is.now i know.ty for sharing! I never been to this mall and I am curious with those stuff. I also love eating chocolates so I'd rather to visit this store soon. Thanks for giving us this information. You may also check this out. CLICK HERE! Mga ateng, hindi naman bawal magtagalog. Pno mka punta jan kpg gling ka ng sm fairview ? .,ayala leveriza na buses lang. 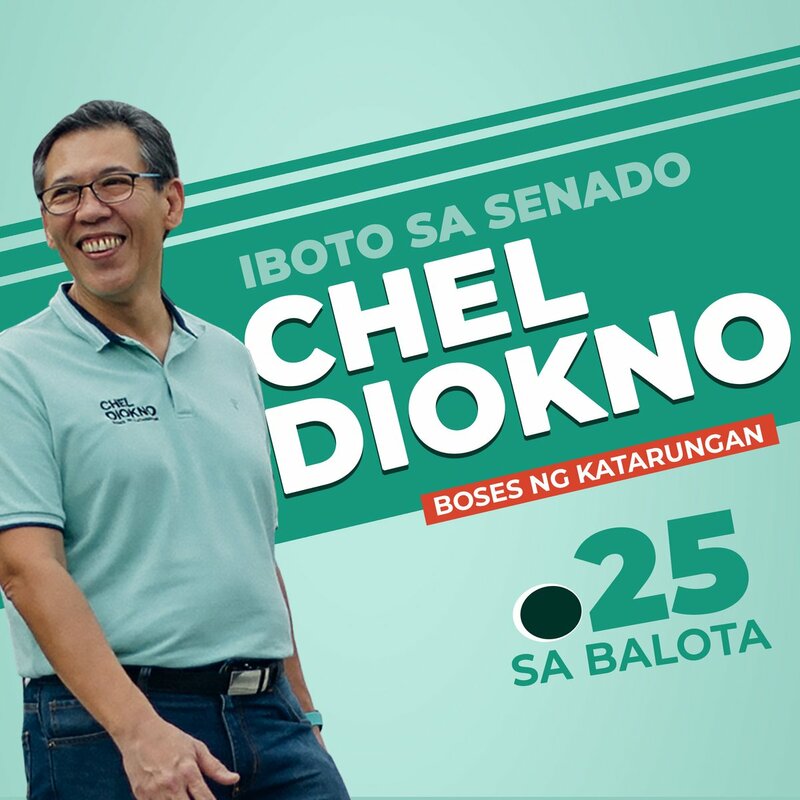 sabihin ibaba kau sa filmore. then walk along that street and youll see na the Cash and Carry. magpasalamat tau at may nagshare nito. the rest info or details, siguro naman tama lang na tau na maging responsible dun. just saying. thanks! 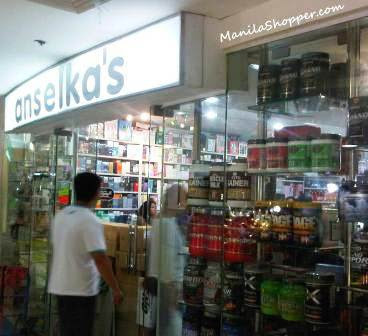 anselka's healthy & beauty shoppe= bumili aq kgbi ng whey protein sept. 27,2015 and now tmwag aq sknla para alamin pano mngyyri kpag hnd q gusto lasa halos mahilo aq unlike sa GNC na iniinom q eto insulto pa nakuha q instead na palitan ng ibng item which is price is same lng ng GNC npka useless kaya sa mga buyer b4 kau bmli pls ask them ano mngyyri kpg hnd gusto ang lasa kc ang GNC pwd sknla iblk..
Ano store yung mga chocolate ang tinda? Meron po ba silang alak na for bulk po? meron din po ba silang imported make up na affordable nmn? 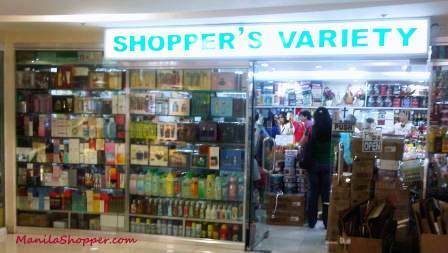 May masusuggest po ba kayong shop sa mga yan kung sino cheapest magbenta ng perfume at yung legit perfume ang benta? Helo po gusto q sana malaman qng sa an0ng fl0or po mkikta ung mga imported na mga ch0c0lates nila. , ,thanks po ! saan po nakaka bili ng michael kors? Sa Cash and Carry meron po ba dun? meron din yung ibang stores. Sa Shoe Enterprise, meron pero medyo mahal din. 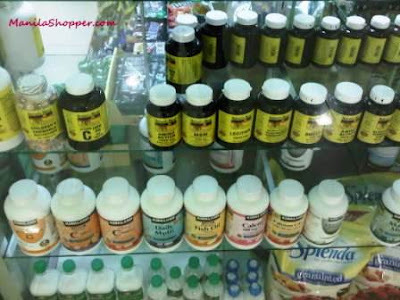 original ba ung mga supplements nila dun sa cash and carry? how much po young mga chocolates pwede makahingi ng price list ? Hi need nyu ba supplier ng imported chocolates and perfume na legit? check nyo po BaraTipid page sa facebook or sa may shoppee.. Legit seller yun. 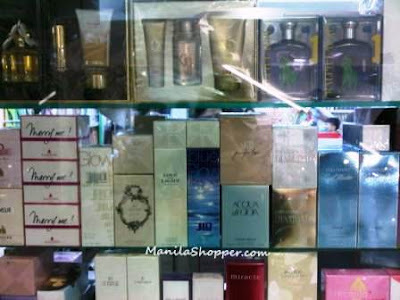 Original ba mga perfume at cetaphil lotion nila dun? nagtaas naba prices ng ON products? Share ko lang.. bumili ako ng Gotas Frrscas sa Anselkas. Ok nman. Tapos after a week bumili ako mga 6bottles nung 750ml. Napahiya ako sa client ko kasi antapang ng alcohol. Hindi ko nlng pinabayaran. Naamoy ko na yun nung una akala ko ganun lang baka dahil bagong gawa or what. Pero nagmessage ako sa viber nila ang reply "Ok po,isang batch lng nmn po yung stock nmin,pero sasabhin ko nlng din po sa supplier.salamat." 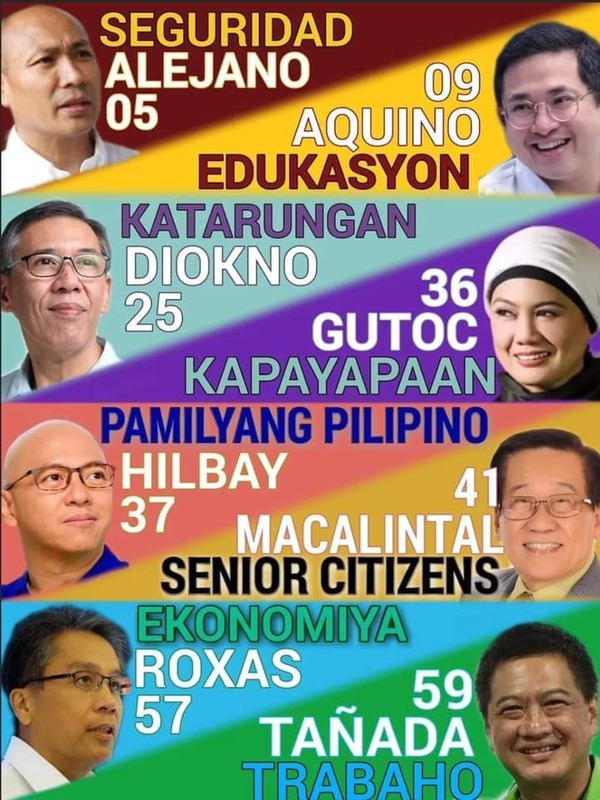 para sa akin alam nila na may halo yung gotas frescas nila ndi sya puro. Iisa lang ba sila ng supplier? Bumili din kasi kami kay tia lolengs ok nman. Saka sa golden corner. 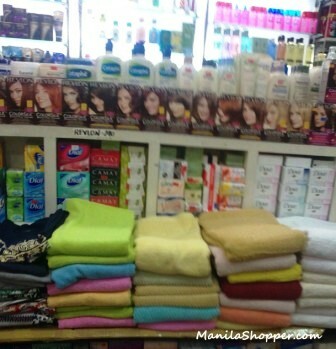 Or yung store lang nila yung hinahaluan nila para mapadami yung items? the program it'll ask you to do a basic configuration of your device. dreamleaguesoccers customizing the appearance of the arena and a lot more. You could really have a great experience in discovering Pokesniper Download The snap crack additionally has actually the paid version. 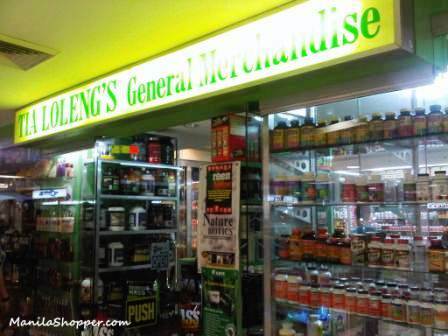 We went to Tia Lolengs to check out their whey products and US perfumes. So I bought their Victoria Secrets Bomb Shell 50ml perfume (not the mist). The sales lady said it is authentic. When I brought it home and tried right away, I knew it is fake. The scent is not exactly the same when I sprayed it on my wrist, and as expected, it didn't last even for few minutes. It was like water blended very subtle with a few drops of fragrant chemicals. We will never buy here and won't even recommend to my friends. I've wasted my 2k bucks. Lessons well learned. meron po ba kau hanes at fruit of the loom tshirt and HM? Try to visit also Ayala Malls Cloverleaf . I am sure you will enjoy buying stuff because they have lot of new stores there that you can visit. I enjoy every single posts, I actually appreciated, I would personally adore extra information and facts because of this, mainly because its fairly pleasing., Have fun here ideal for allowing.